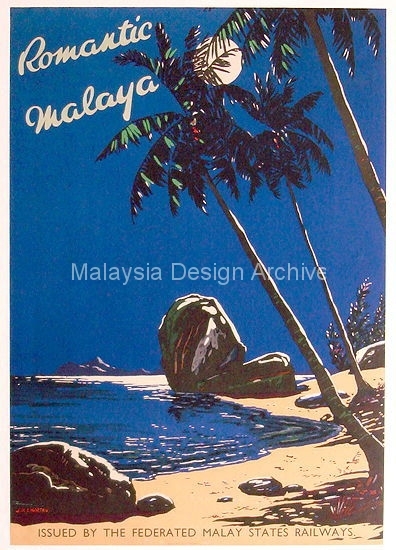 Travel poster of Malaya printed in the 30s, issued by the Federated Malay States Railways, Kuala Lumpur. J.R. Charton was an English artist who emigrated to Malaya and was active in the local art scene from 1920s to 40s. 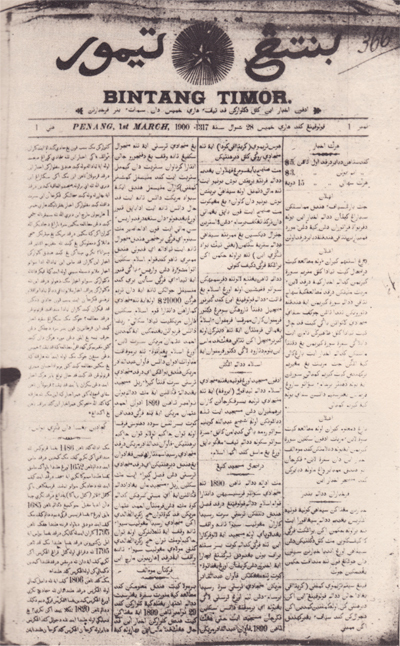 In 1922 he embarked on an epic walk from Singapore to London and his progress was reported in the local newspapers. 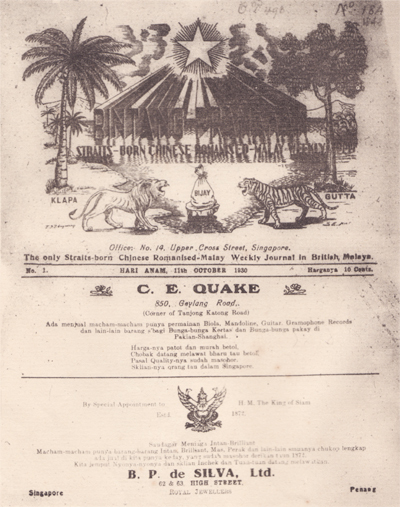 Charton specialised in Malayan scenes including those of Singapore and was elected a Fellow of the Royal Society of Arts (FRSA). 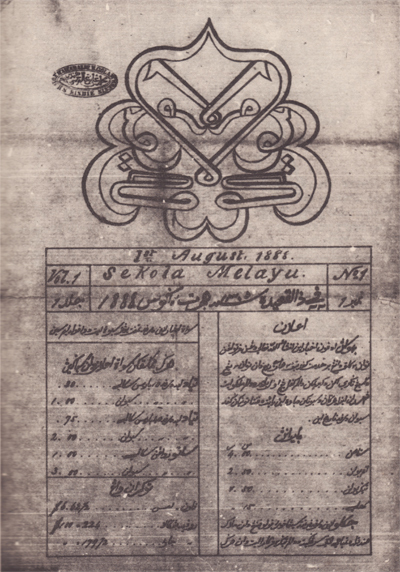 In 1933 he was commissioned to do five drawings of Malayan scenes for the Federal Malay States Railway and in 1938 he provided illustrations for the book ” A Junior Geography of Malaya”. 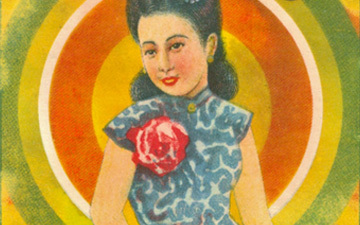 During World War II he was interned by the Japanese in Singapore. In July 1946 an exhibition of Charton’s works totalling some 100 sketches and watercolours completed during his internment was mounted. His works can be found in the collection of the Singapore National Library and the National Gallery of Australia.